Here is a nice read in The New Yorker on The Healing Power of Jazz, and Harlem’s own Phil Young and The Gathering of the Harlem Hip! 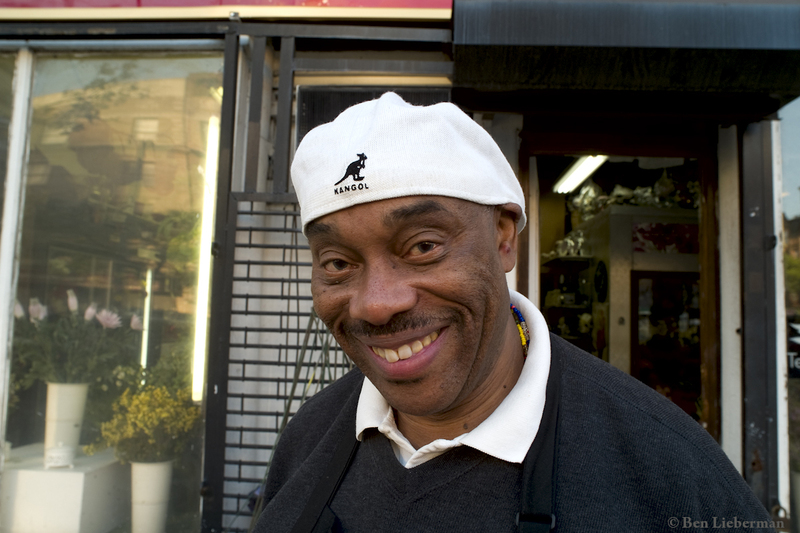 Catch Phil every Thursday night at Lenox Saphire, Lenox Avenue at 127th Street. Next Next post: Where did CNN go in a Search for ~ Sunday Best: The Traditional Church Hat?